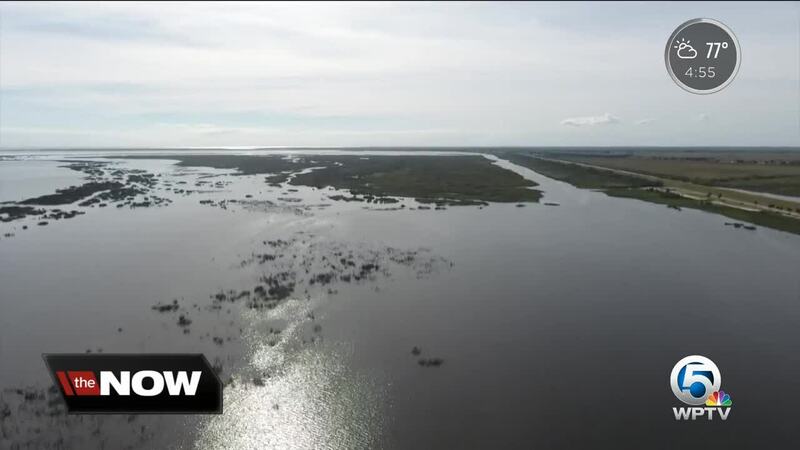 The U.S. Army Corps of Engineers will continue its public meetings Monday night about revising the management of Lake Okeechobee. OKEECHOBEE COUNTY, Fla. — The U.S. Army Corps of Engineers will continue its public meetings Monday night about revising the management of Lake Okeechobee. 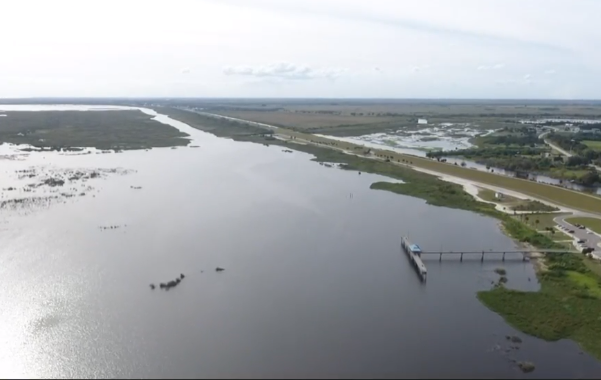 The agency is revising the Lake Okeechobee System Operating Manual which will help determine when water managers discharge water, and how much they discharge. Monday night's meeting is in Clewiston, south of Lake Okeechobee. Phillip Roland said his community deserves to have a say on anything related to the big lake. "We just need to be at the table," said Roland. Ramon Iglesias at Roland and Mary Ann Martin’s Marina will voice his concerns Monday night. "This is going to dictate the water levels," said Iglesias, who added he’s concerned about a push to keep Lake O at a possible 10.5 feet. He’s worried that could hurt the local economy. "At 10.5, you kill this lake." Iglesias and Roland will continue to make their voices heard as the Corps makes the trek from the lake to the coast. 1 p.m. - 3 p.m. and 6 p.m. - 8 p.m.